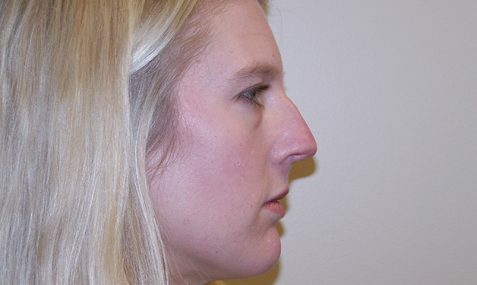 For cosmetic or reconstructive purposes, nasal surgery (also known as rhinoplasty) reshapes the nose. 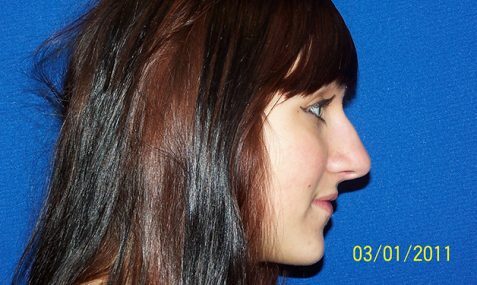 Our surgeons can change the size of the nose, change the shape of the tip or bridge of the nose, narrow the span of the nostrils, or change the angle between the nose and upper lip. 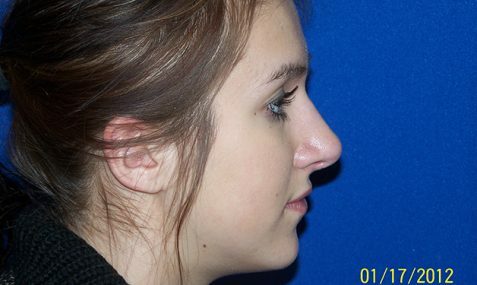 In some cases, nasal surgery can be used to correct a birth defect or relieve breathing problems. 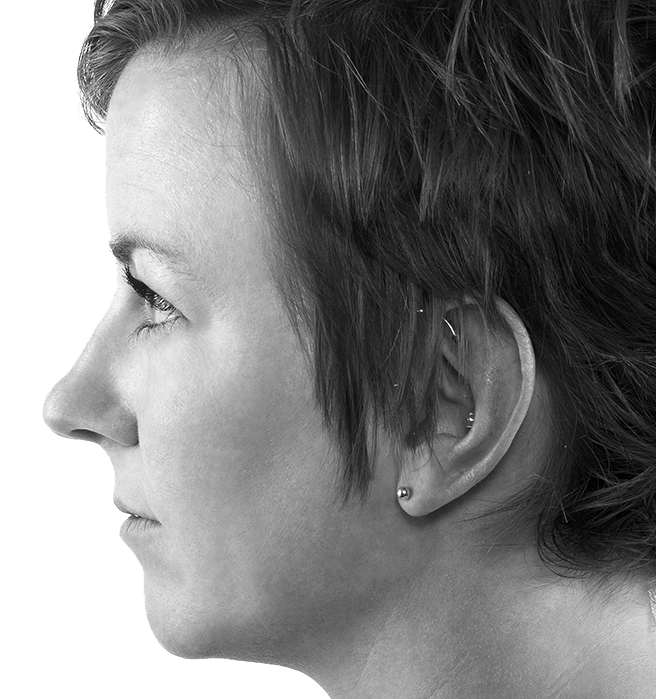 Gain relative proportion and contour to your face, while improving nasal breathing ability. 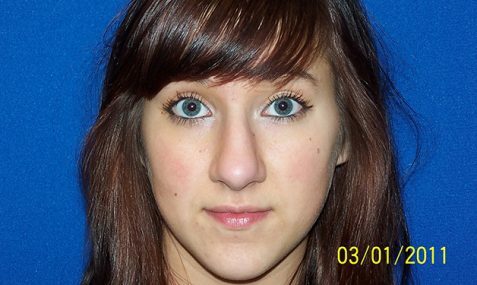 Dr. Thomas performs this procedure at the hospital or surgical center, usually on an outpatient basis. 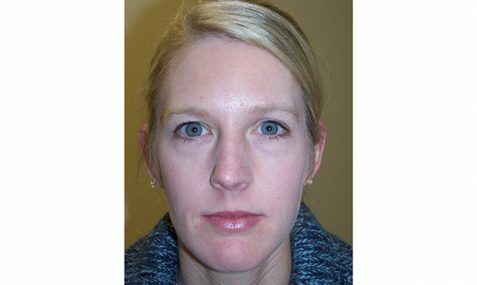 Following surgery, the patient’s face will feel puffy and the nose may ache. 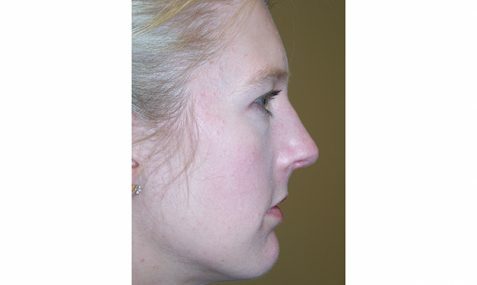 Healing after nasal surgery is slow and gradual. 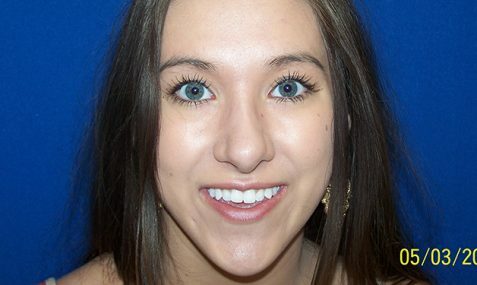 Bed rest is recommended for the first full day after surgery, with most activity resuming within approximately one week. 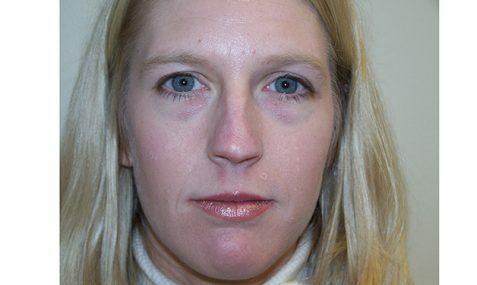 Swelling will subside in about two weeks, but the final result can take several months to appreciate.